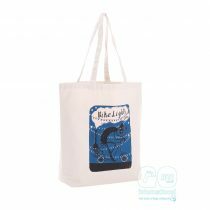 The brewery have purchased branded bottle carrier jute bags for several years, as they feel they complement a great product with style. 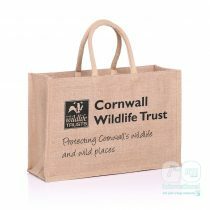 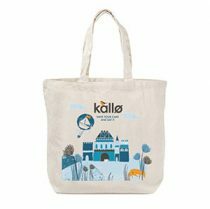 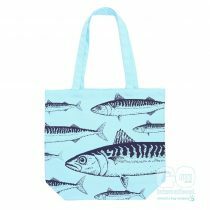 The bags can be bought in any of their shop outlets and end up promoting and strengthening the brewery brand throughout Cornwall and afar. 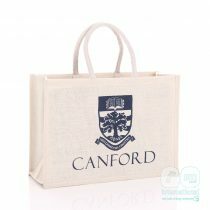 This type of bag is a great way of packaging or displaying multiple bottles of beer. 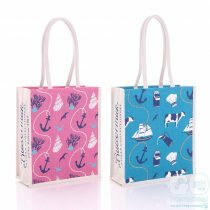 It comes with a removable jute divider. 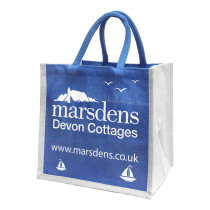 The luxury soft handles are easy to carry and won’t hurt your hands carrying a full bag. 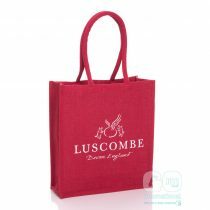 This is one of our best sellers during the festive season. 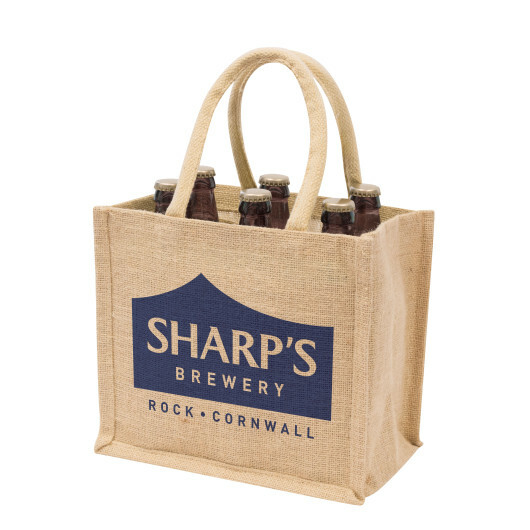 A perfect way of packaging or displaying a quarter case of beer and of course can be re-used.